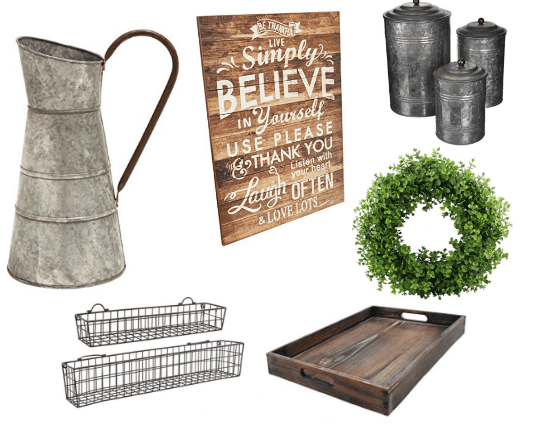 Rustic Art Prints Just $2.97! Oh my stars, how cute are these?! 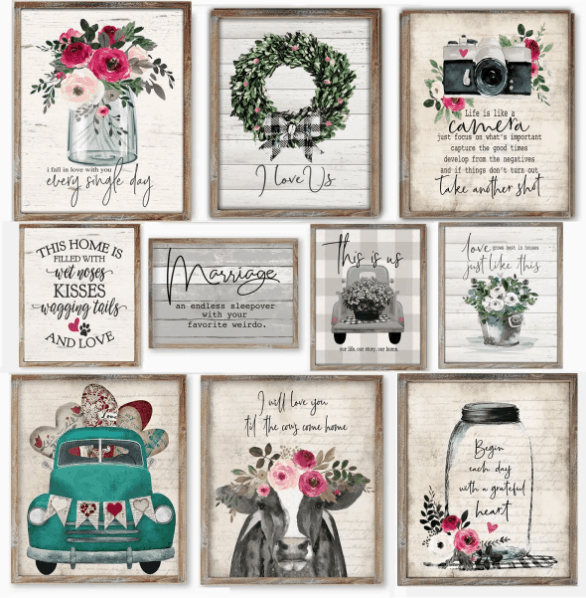 Jane.com has these super cute rustic art prints on sale today for just $2.97 (regularly $18)! There are 78 designs to choose from. Shipping is $3.23 for the first item and $0.19 for each additional item. You can snag one HERE!